Toni Tarrance is a homeschooling Mama and the Director of Foundations and Essentials for Classical Conversations in West Monroe. 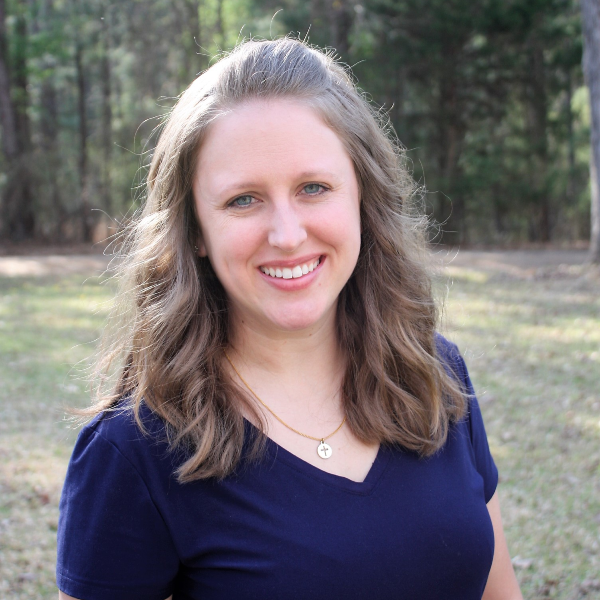 She received her Master of Arts in Speech-Language Pathology from the University of Louisiana at Monroe in 2009, where she discovered her interest in literacy and language development. In 2010, she was introduced to classical Christian education and it completely changed her view of education. Toni and her husband, James, pursue classical Christian education together in homeschooling their three daughters: Addison, Sophia, and Talitha.